Have a more vibrant, unified marriage with the help of this handy guide. 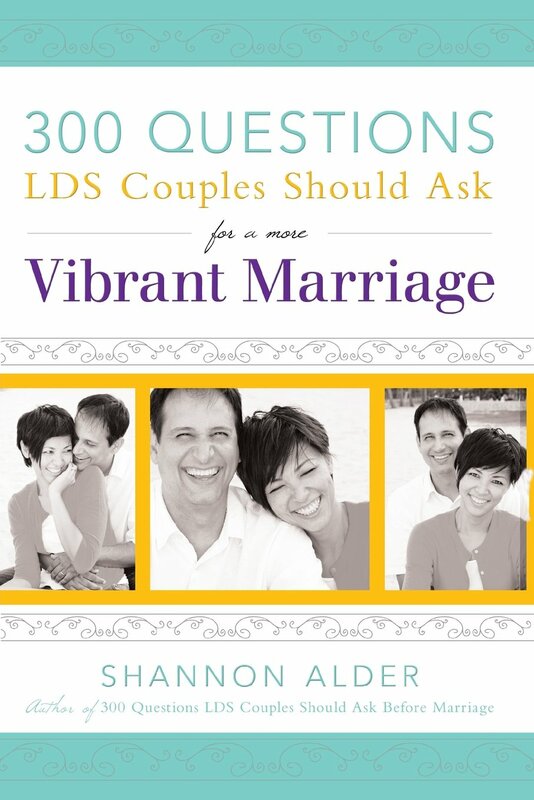 With over 300 questions on topics ranging from intimacy to finances, this book provides a starting point for couples to sit down and talk about what's really important. Discover untold dreams or ways to be better parents as you develop open, honest communication that will last a lifetime.